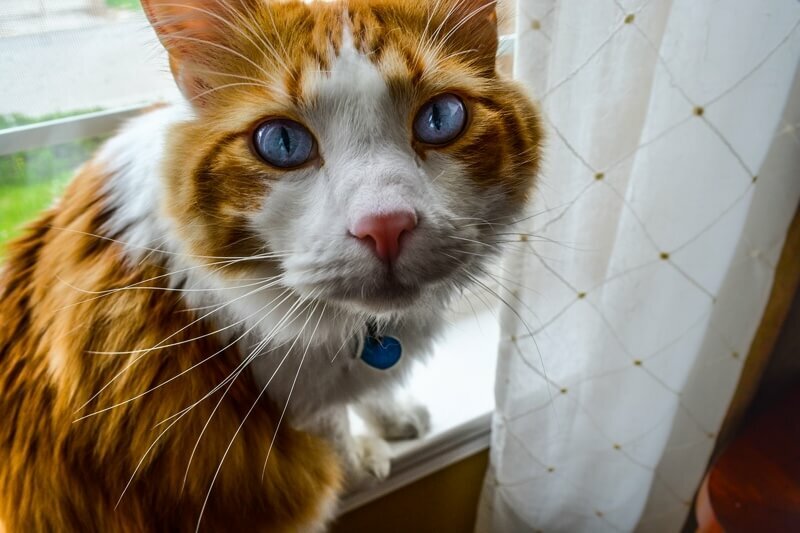 It’s a great time of year to celebrate with family members—and that includes those of the four-legged variety. 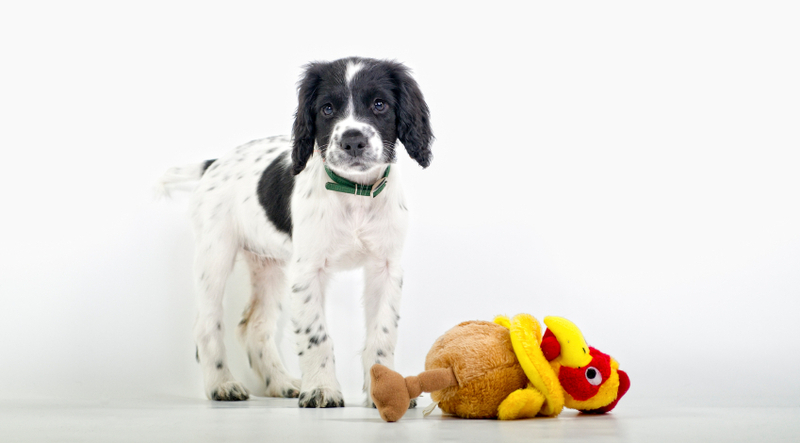 Here are some suggestions to help make sure your celebrations are safe for your pet. 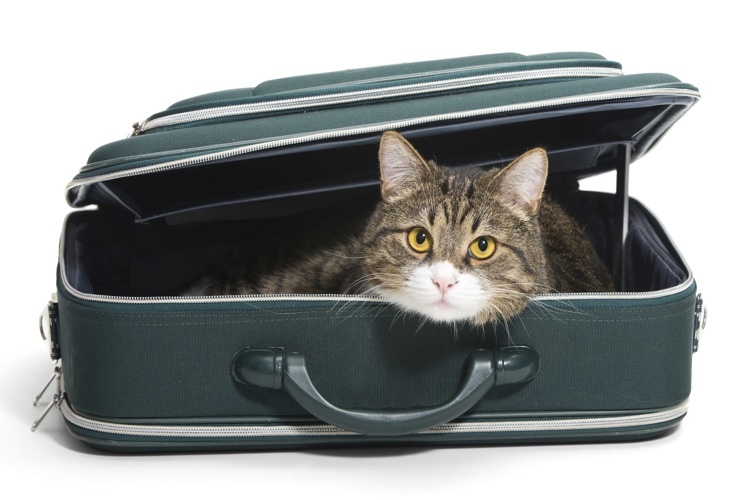 Are you planning a to travel this holiday season with your pet? 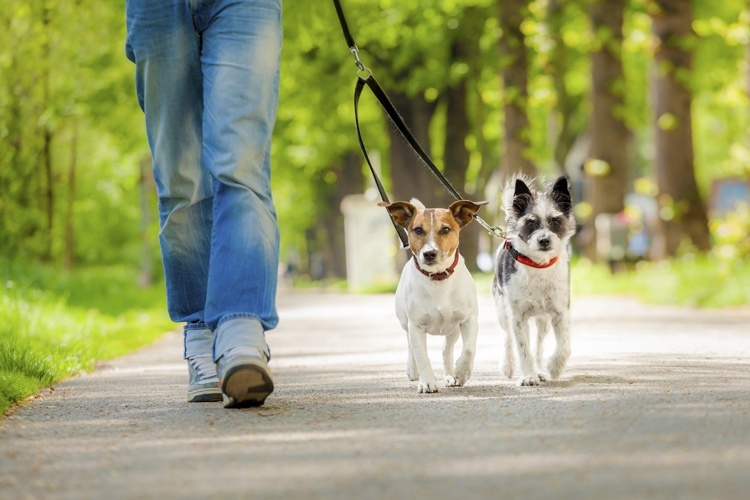 Here are three things you can do to make holiday travels with your pet a little easier for both of you. 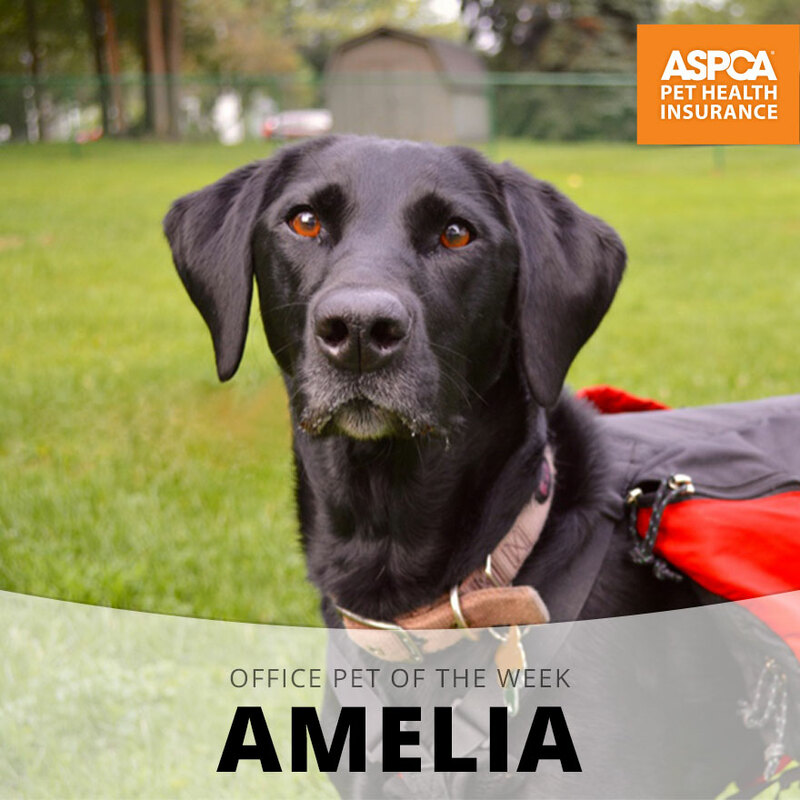 Meet Amelia, our Office Pet of the Week honoree! 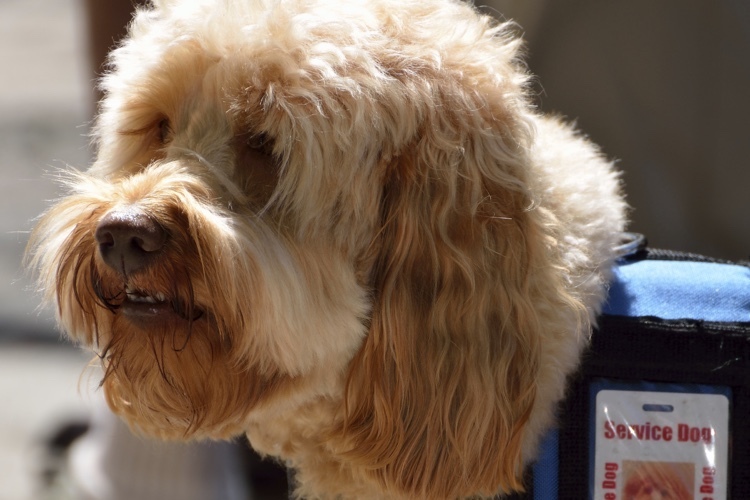 These service animals give 'working like a dog' new meaning! 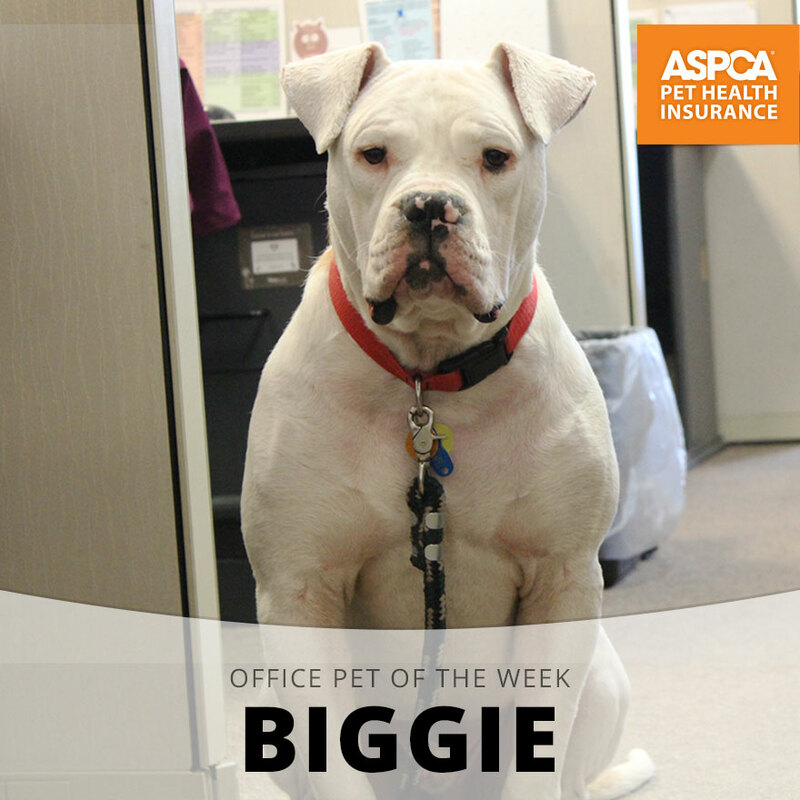 Meet Biggie, our Office Pet of the Week honoree! 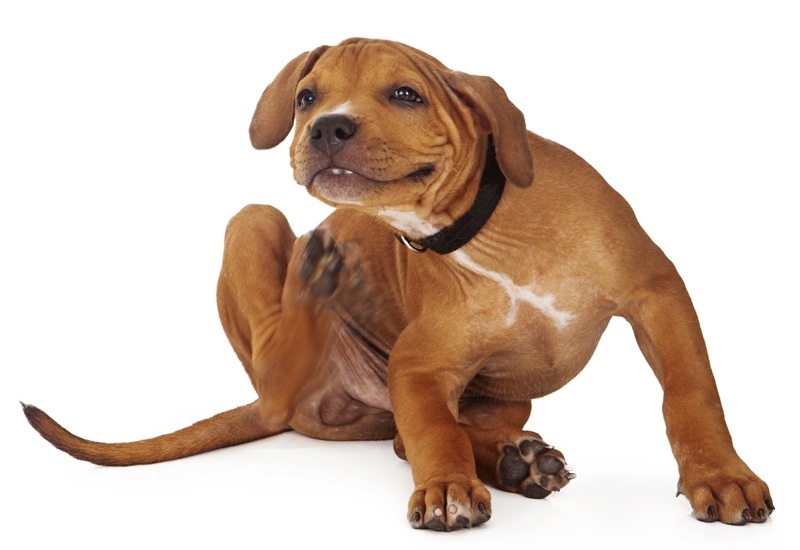 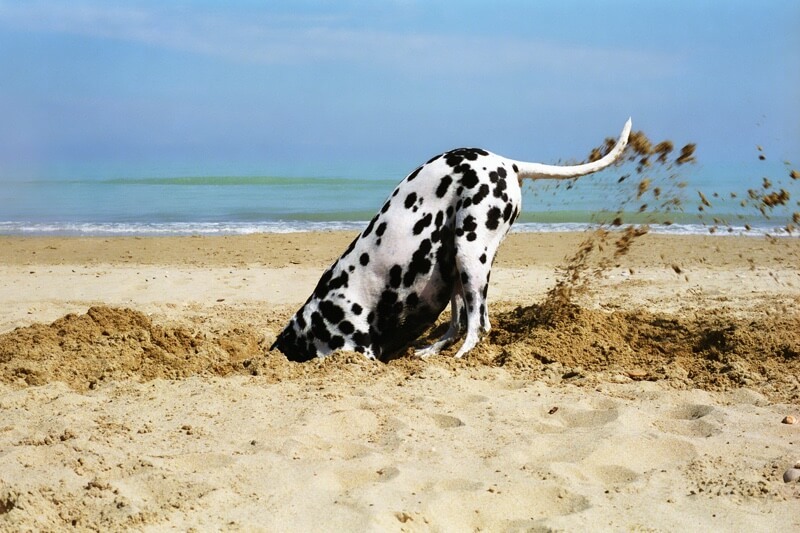 These tips will help your dog understand basic commands. 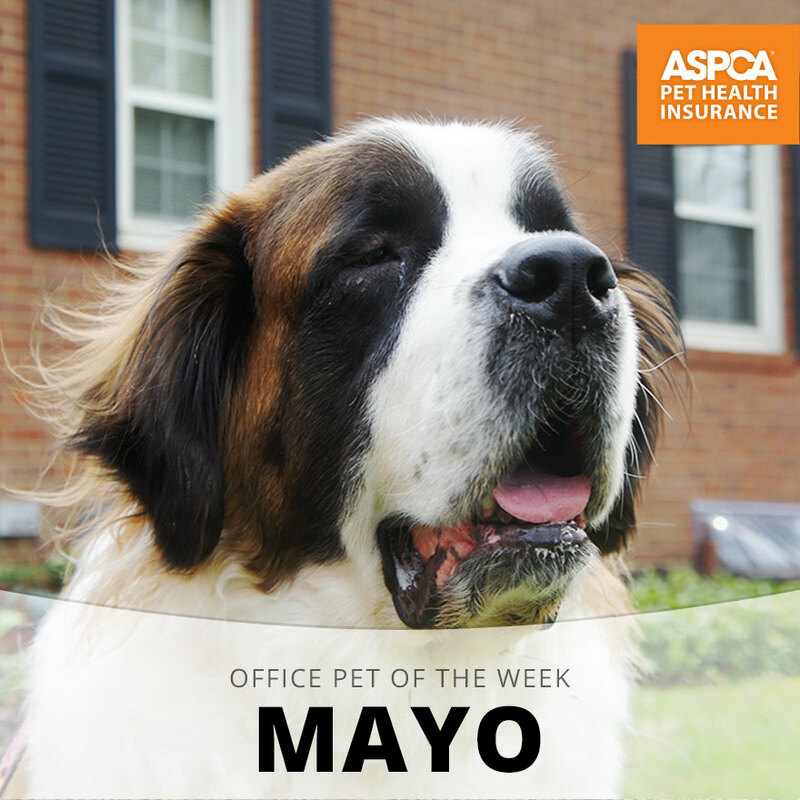 Meet Mayonnaise, our Office Pet of the Week honoree! 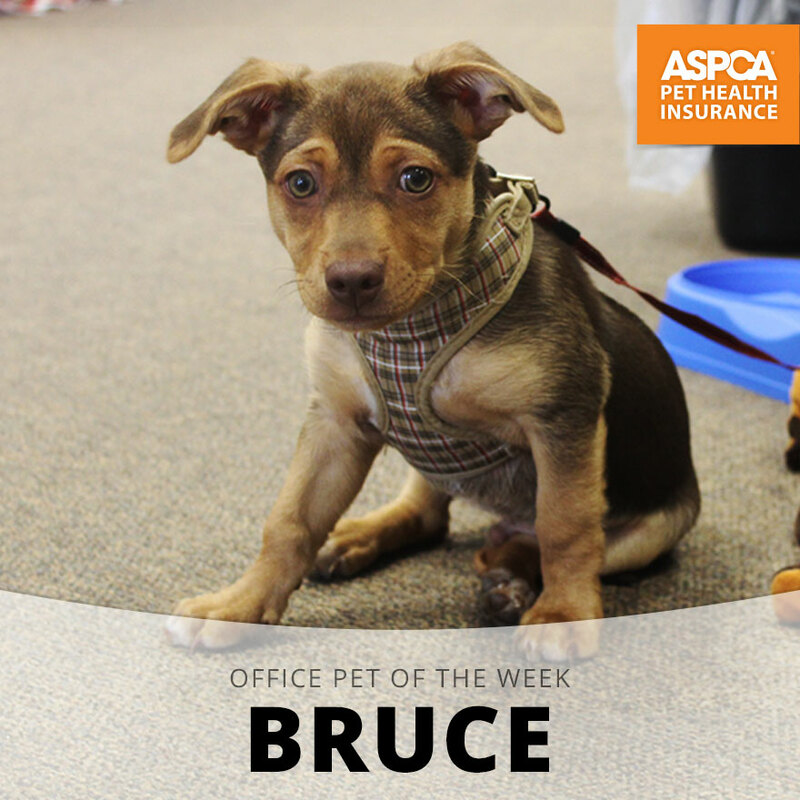 Meet Bruce, our Office Pet of the Week honoree!